Earn 3095 loyalty points when you order this item. 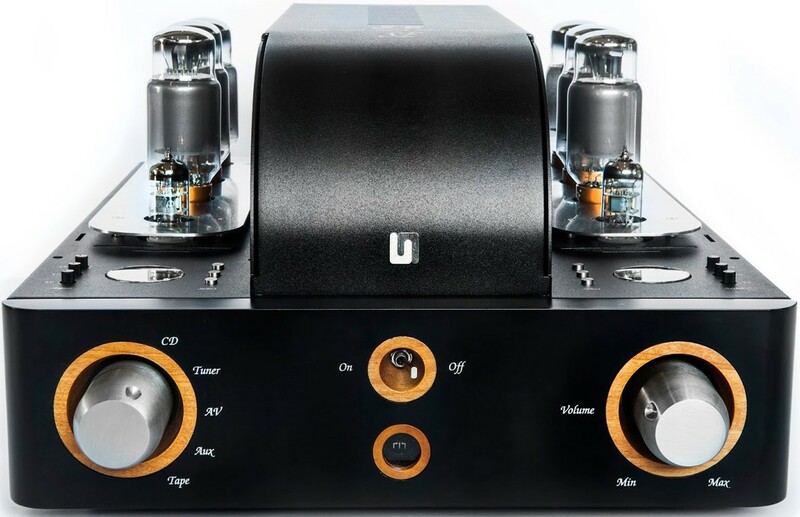 Unison Research S6 integrated valve amplifier was hailed by Hi-Fi World as “easily the best tube amplifier at the price”. 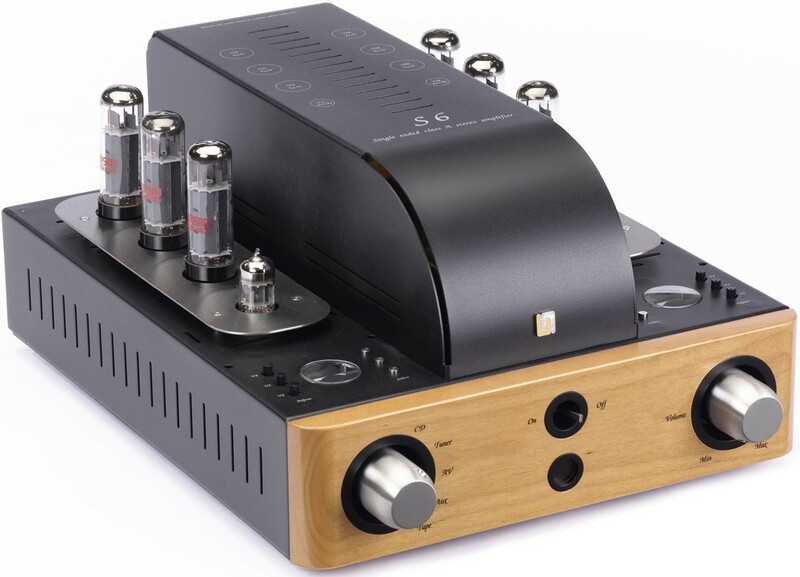 The S6 is a class A design that uses 6 x EL34 valves and offers a rich, inviting sound, the S6 showcases the benefits of a carefully designed valve amp. It offers 35W per channel in triple-parallel single ended mode which might not sound like a lot, but you're rarely aware of any limitation if matched with average sensitivity speakers. 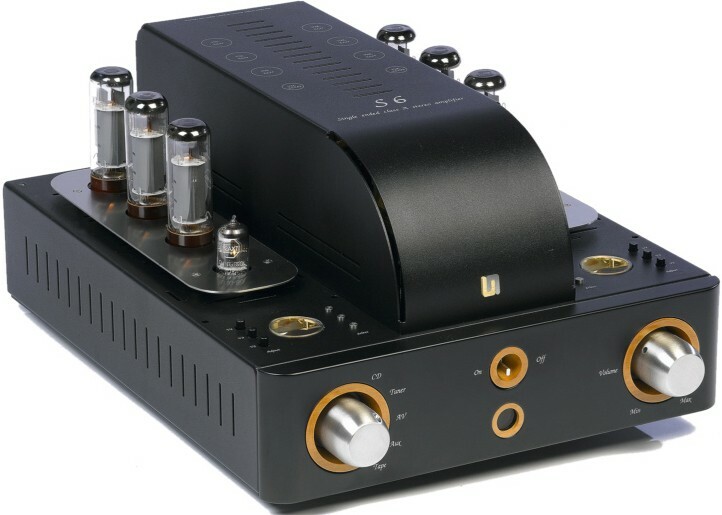 The preamplifier stage consists of two directly coupled triode valves. 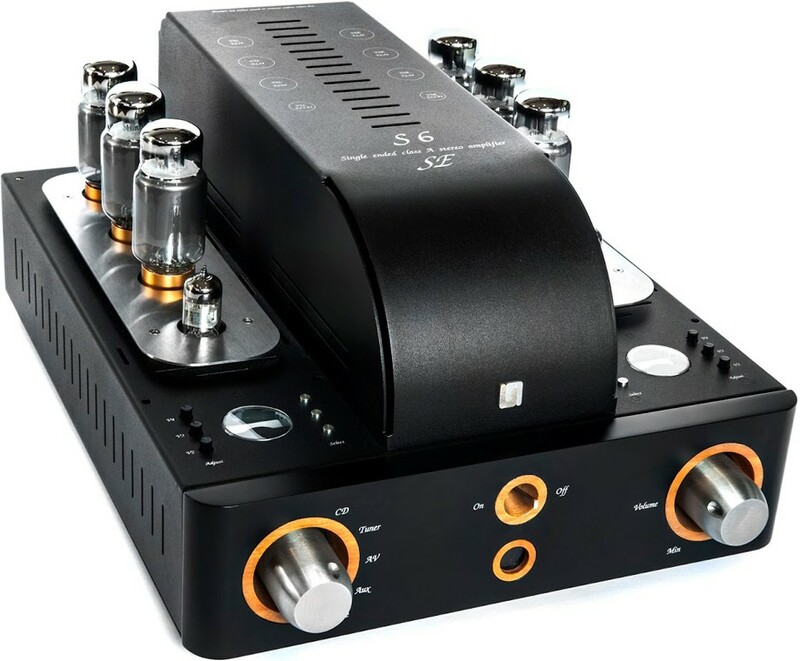 The output stage uses three EL 34-type valves for each channel, connected together in triple-parallel configuration and operating in single-ended Class A ultra-linear mode. The output transformer in Unison Research tradition, has been specially designed and handmade in their own workshops and allows a very wide frequency response together with the highest possible sound quality. 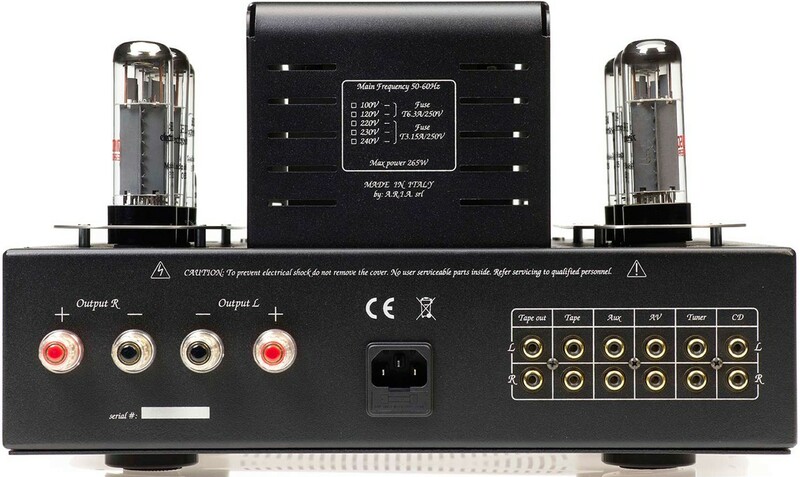 Outputs are provided to cater for loudspeakers of both 4 and 8 Ohms. The mains power supply transformer is of generous proportions and will provide all the energy that may be needed by the amplifier under all conditions of use. During the development stage, great care was taken to design for the absolute minimum number of components in the audio signal path, and thereby allow a close approach to the theoretical ideal of unimpeded signal flow. 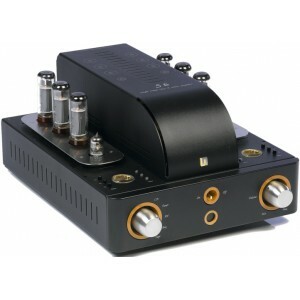 Yes detailed and beautiful the best amp I have ever had. However not as rich as I was expecting perhaps that's just the set up or valves I'm using. The right channel has blown twice on not very extensive or excessive use. Seems to me like an Italian car unreliable but exhilarating!